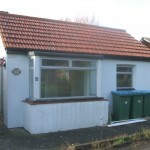 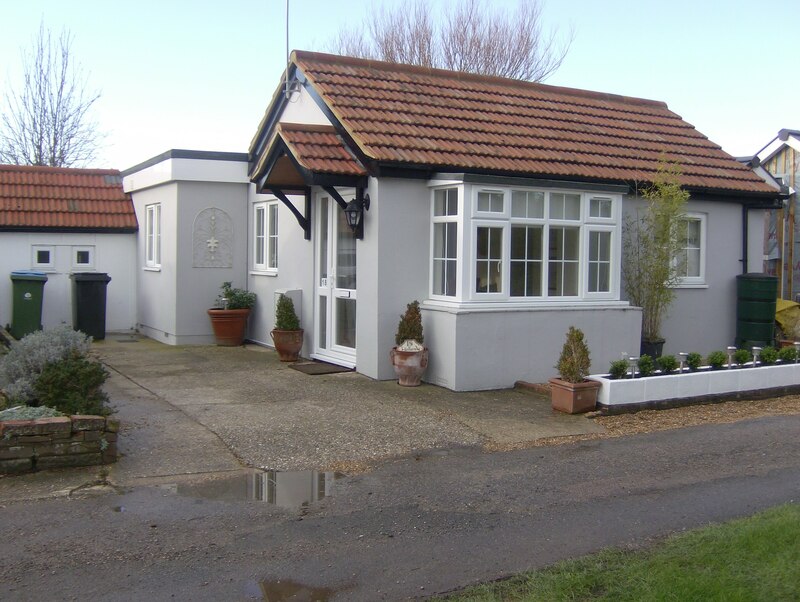 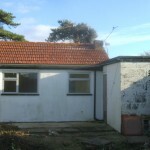 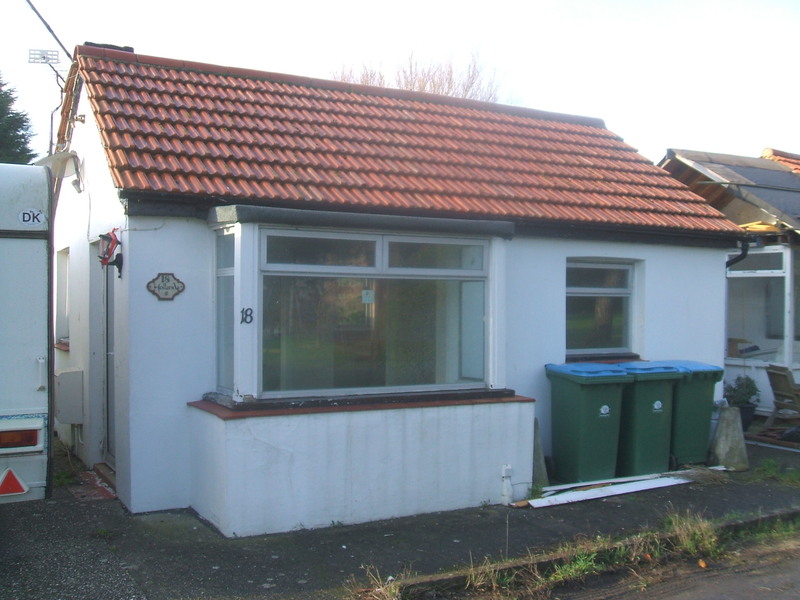 Here are before and after photos of a small cottage in Ferring which was purchased in a very poor state by our client with a view to extending and refurbishing it in order to let as a holiday cottage. 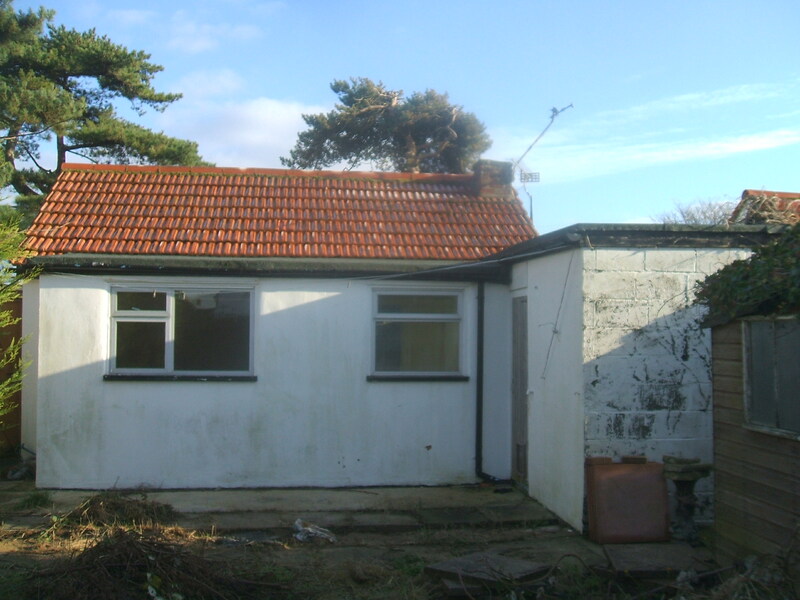 We advised the client on what would be feasible and practical, and on this basis we designed the extension and altrations, obtained a Lawful Development Certificate, gained approval of the works under the Building Regulations and got the project underway. 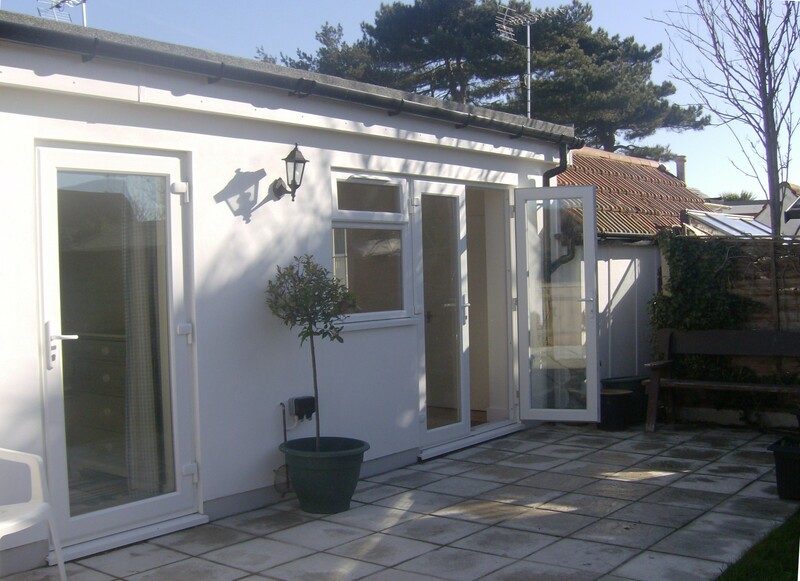 We produced a schedule of works, obtained and vetted tenders from selected building contractors, and instructed the chosen building contractor to commence. 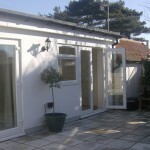 We then continued to manage the project on behalf of the client all the way up to completion and hand-over of the keys. 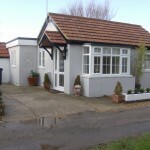 The client has been very happy with the result and the cottage has been a great success.